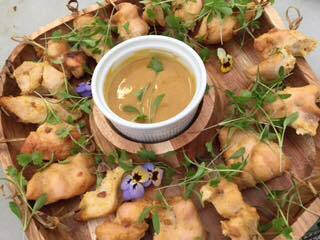 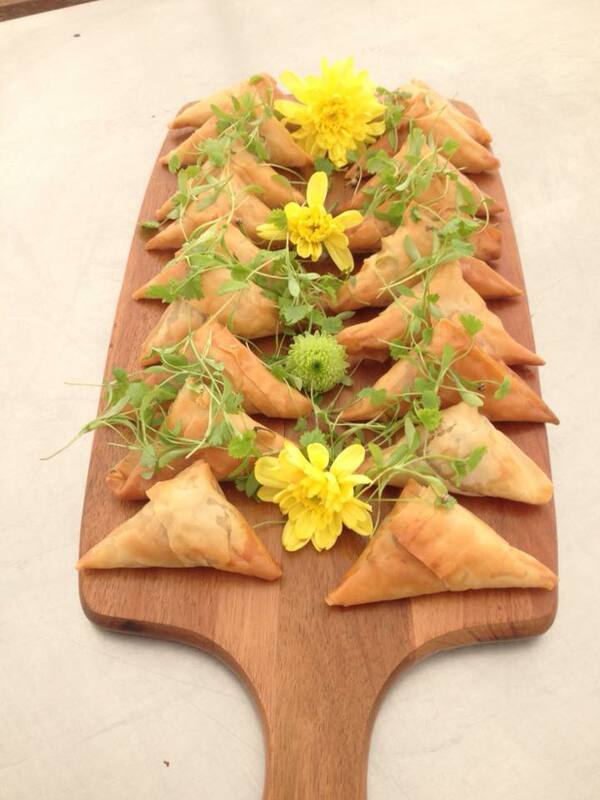 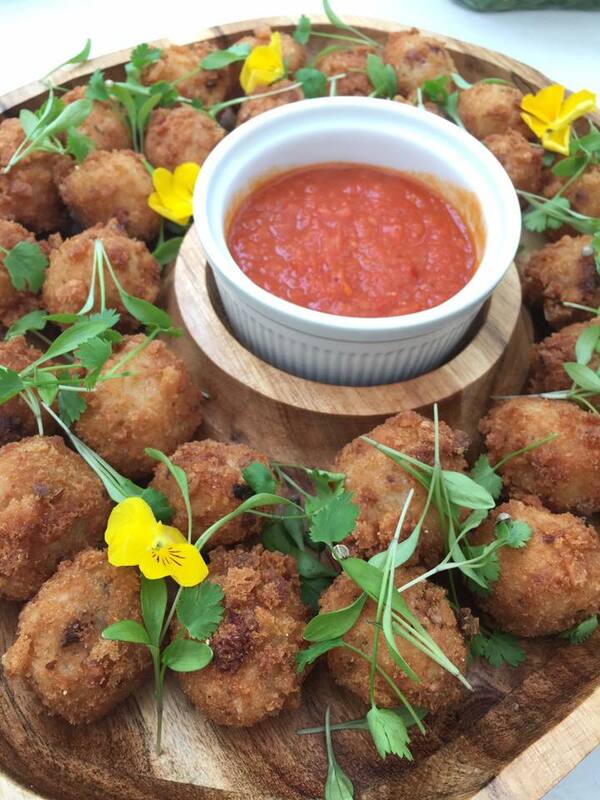 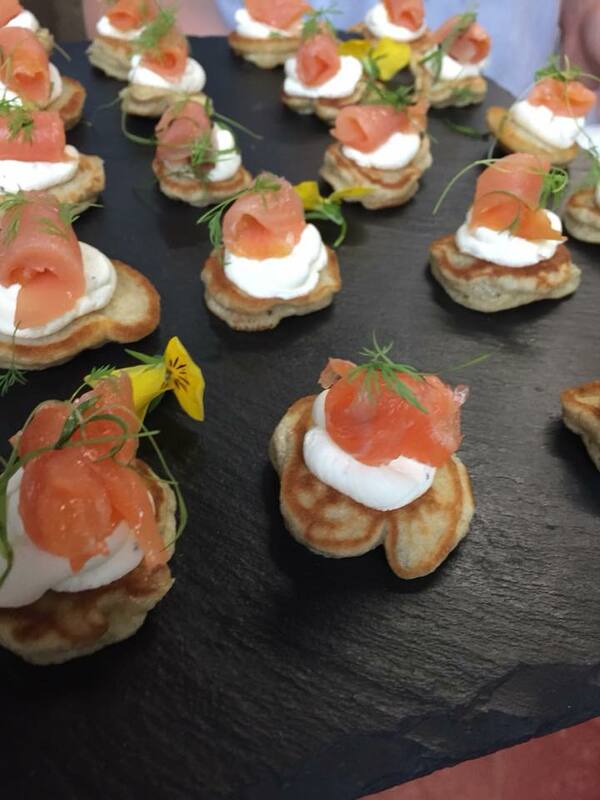 Whilst we are known for catering for weddings each week, we also cater for a variety of other events throughout the year. 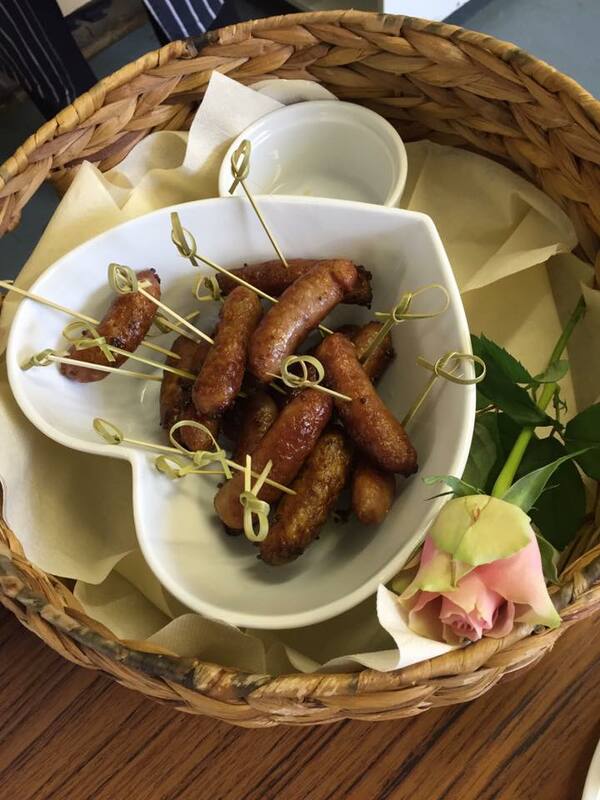 We were honoured when Sisters Hair and Beauty Salon in Tavistock, asked us if we would cater for their 10th anniversary celebration. 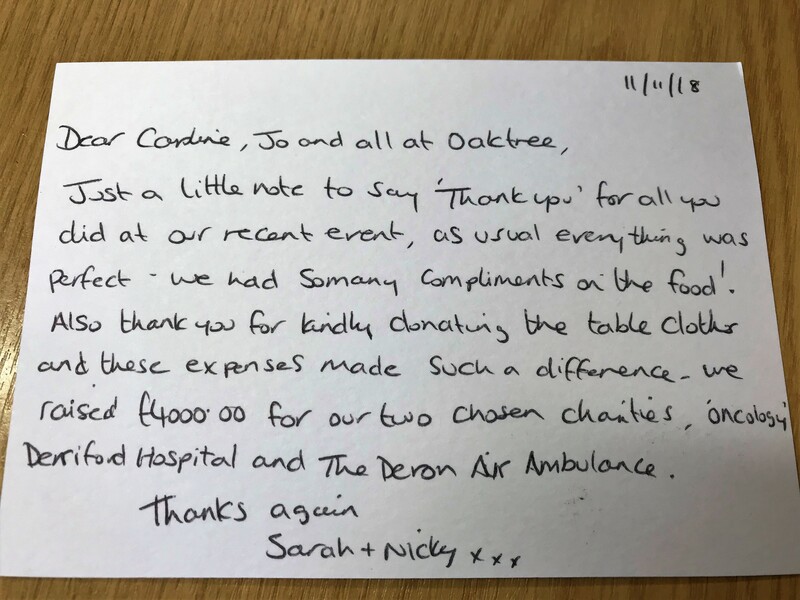 The sisters wanted to hold a charity ball at Tavistock Town Hall which we were more than happy to support. 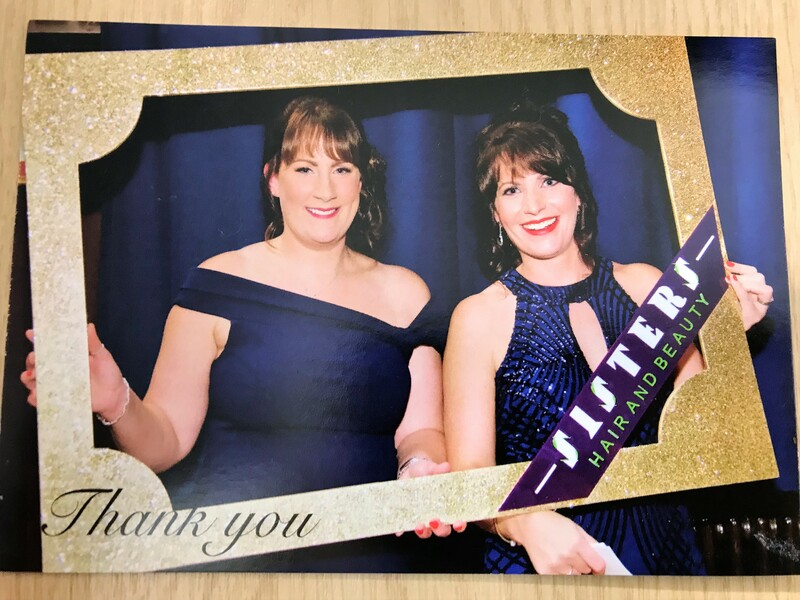 We wish Sisters Hair and Beauty Salon the very best for the future and are proud to announce that the evening raised over £4000 for their chosen charities. 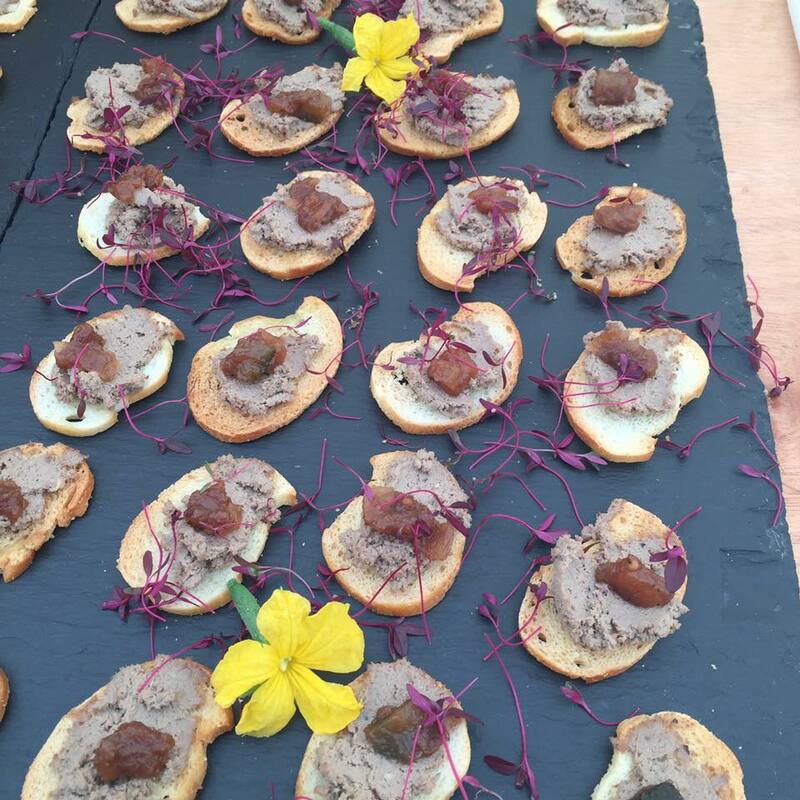 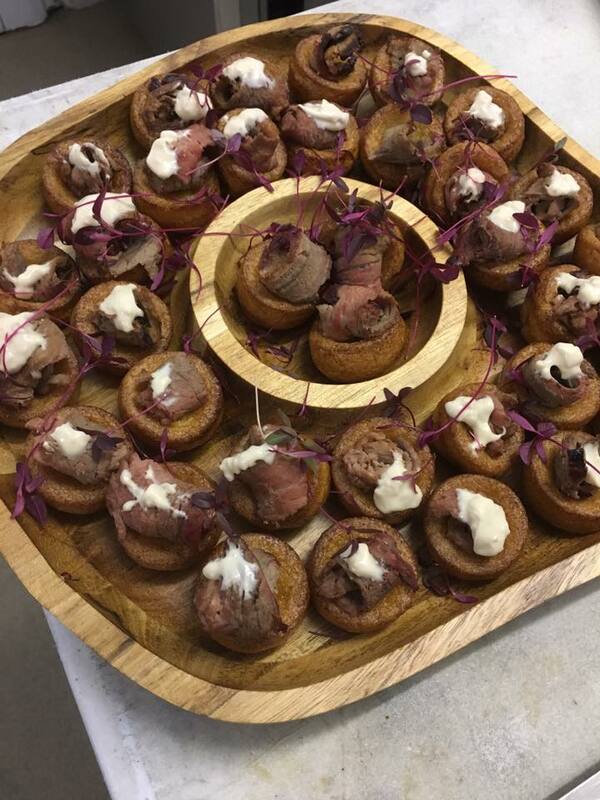 If you are thinking about holding a charity fundraiser and aren’t quite sure where to start with the catering, give us a call on 01837 55841 we are more than happy to talk to you.